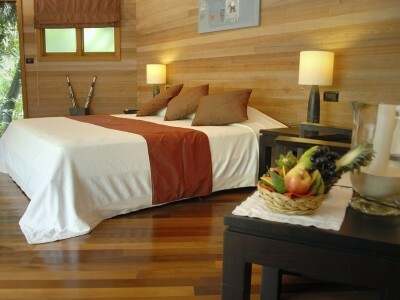 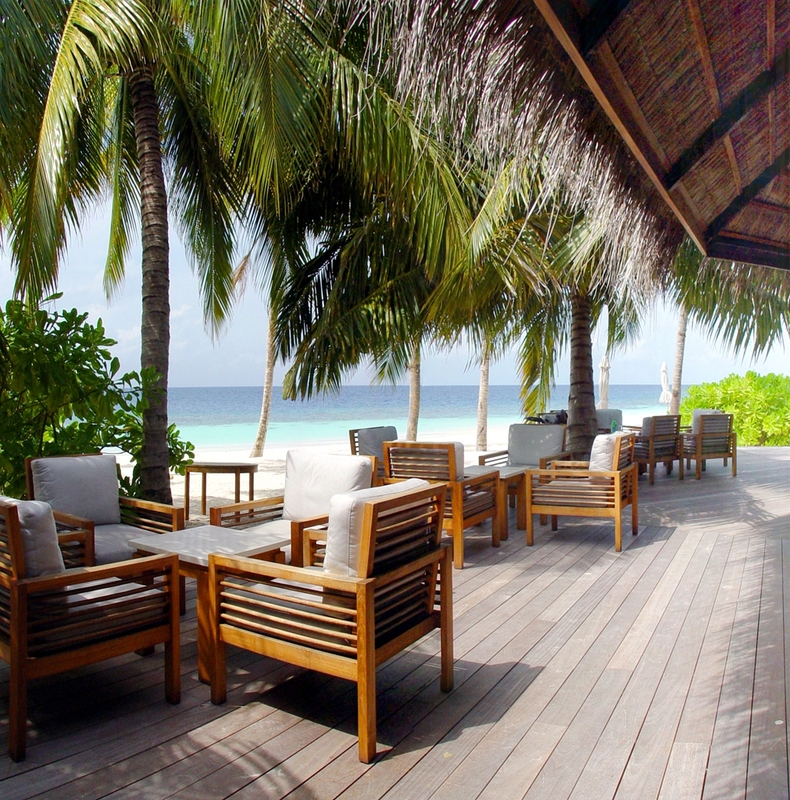 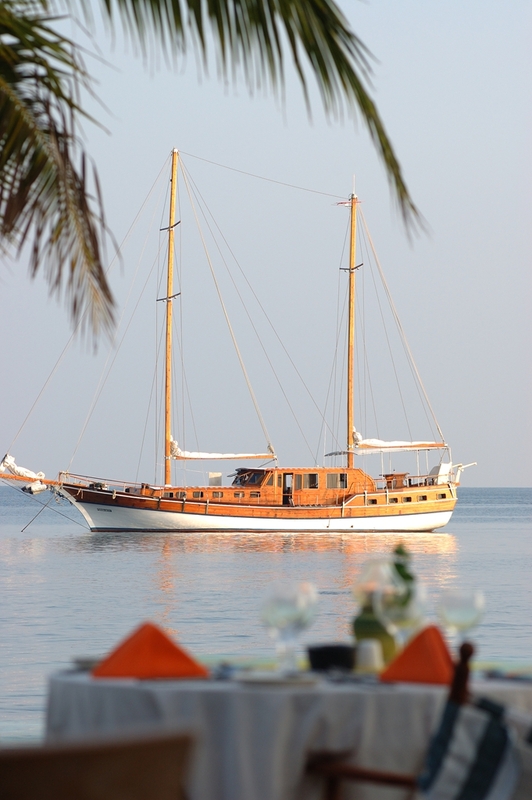 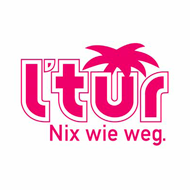 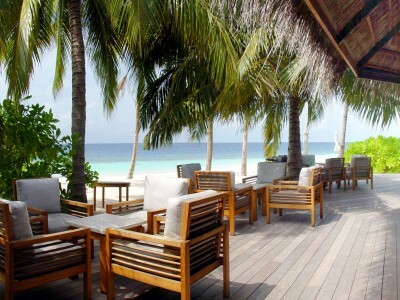 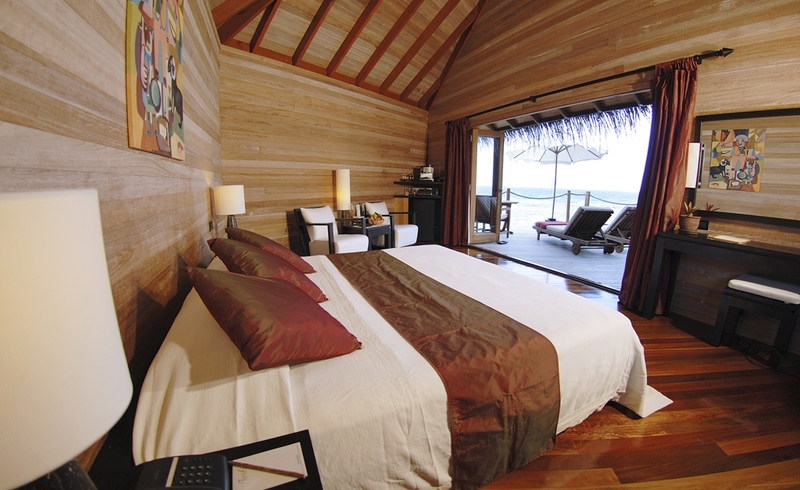 6 tastefully appointed Beach Villas (53sqm) are spread over the island. 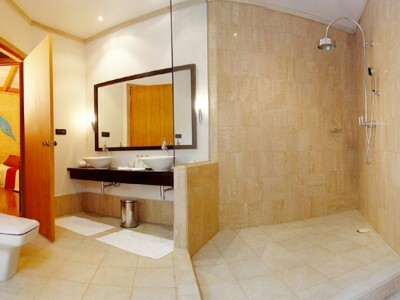 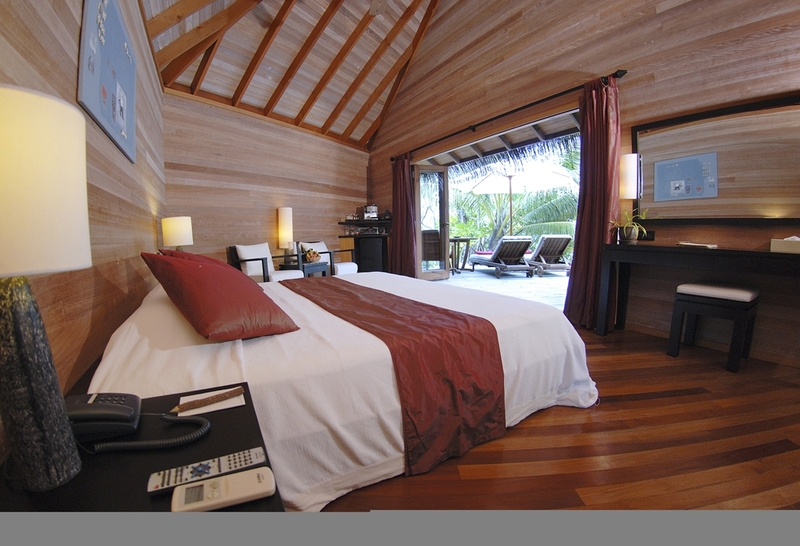 All Villas are equally designed, featuring designer furnishing, polished wooden floors, king size or twin beds, air conditioning, ceiling fan, sitting area with CD stereo system, iPod connector and fully stocked minibar, Nespresso machine, IDD telephone, personal safe and free WiFi. 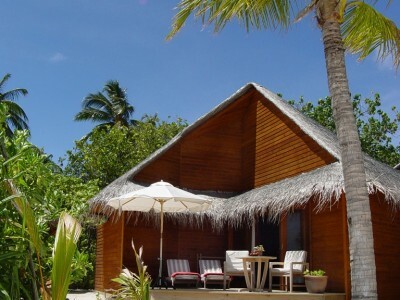 The Beach Villas offer an oversized open-air bathroom with a luxurious fresh water shower as well as direct access to the beach. 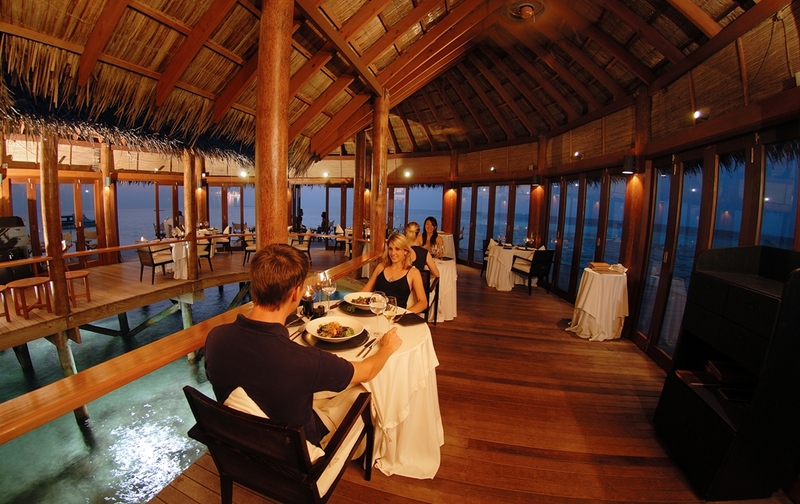 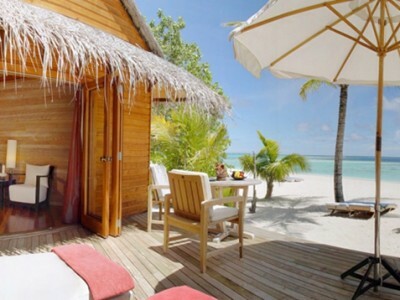 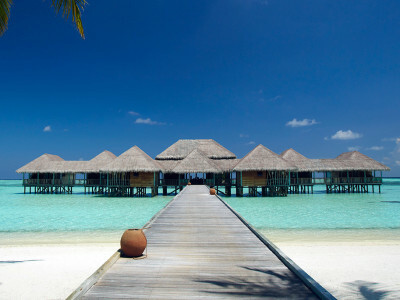 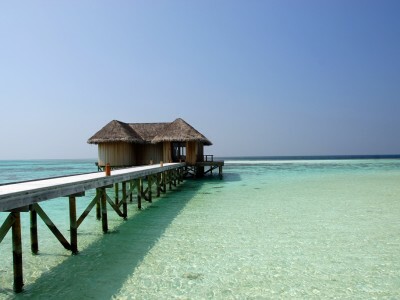 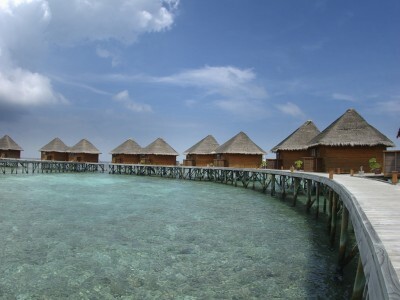 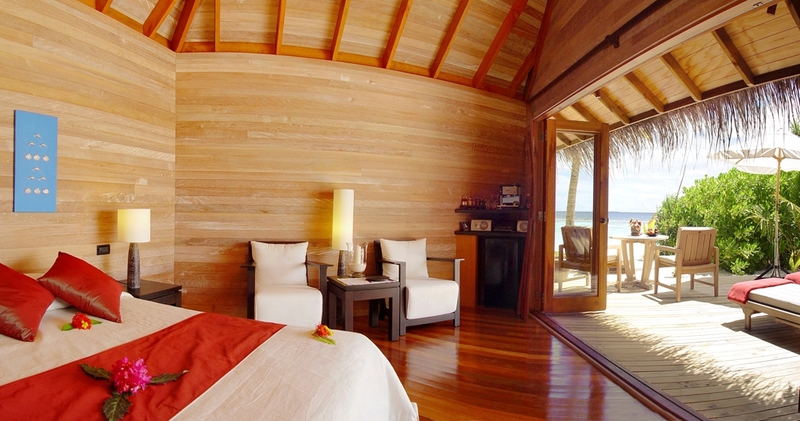 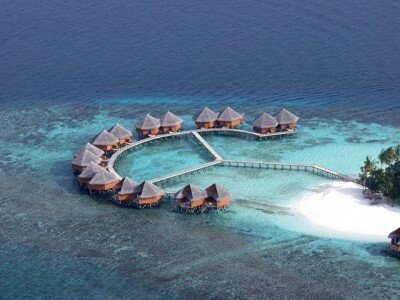 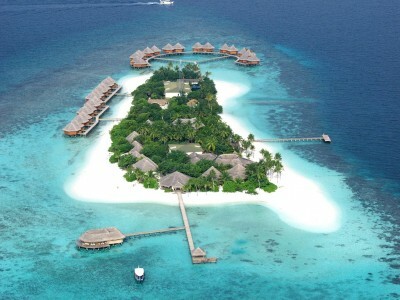 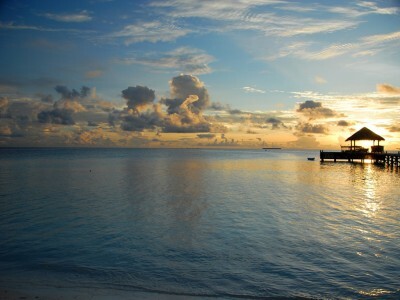 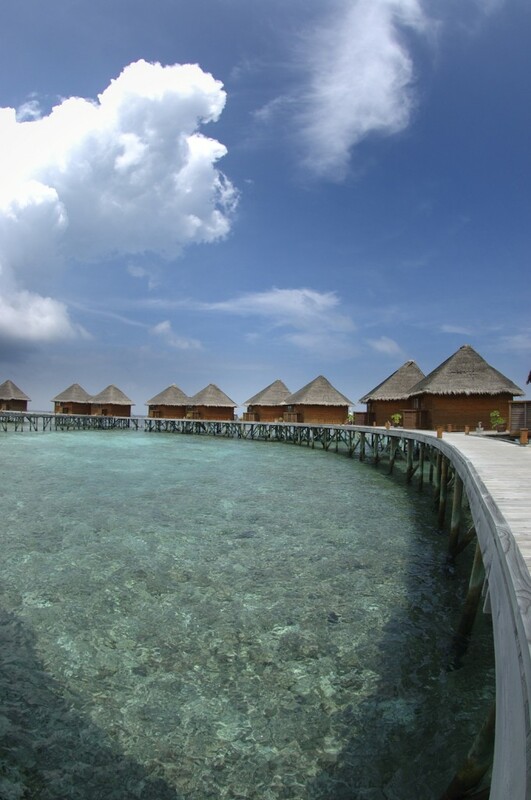 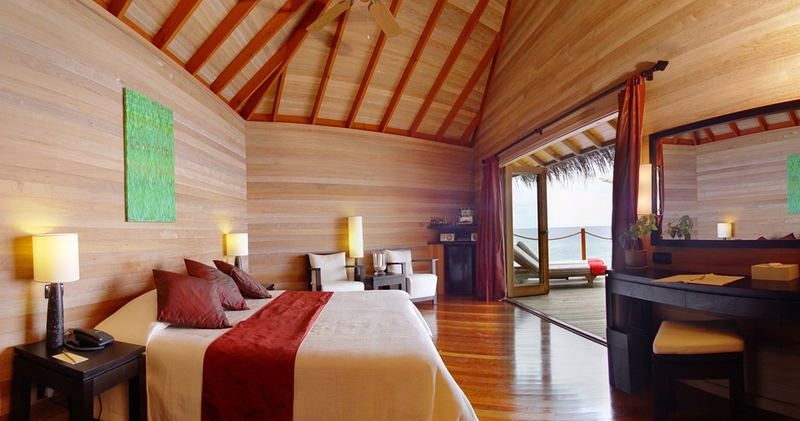 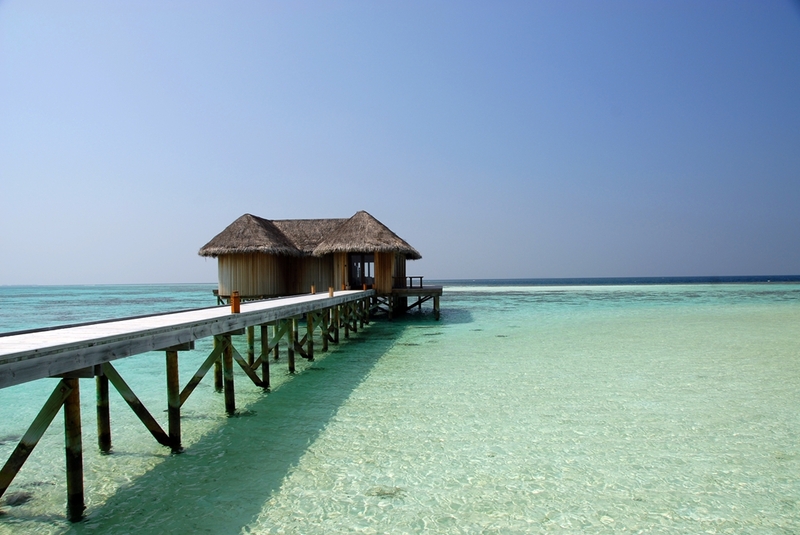 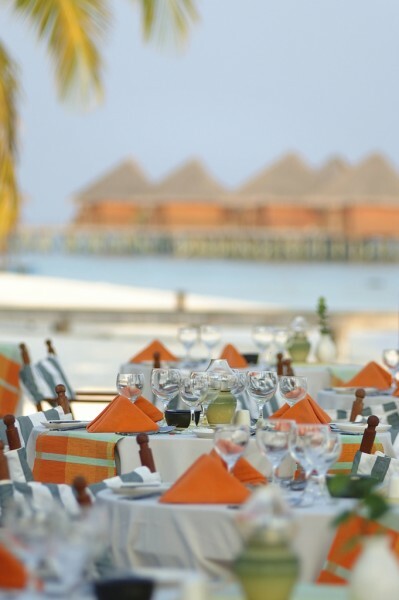 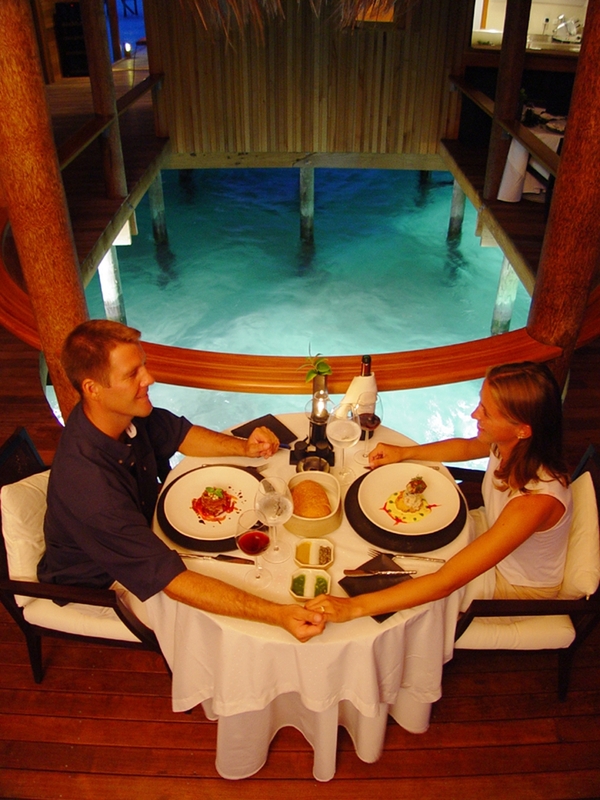 The 30 tastefully appointed Water Villas (53sqm) are built on stilts over the blue lagoon. 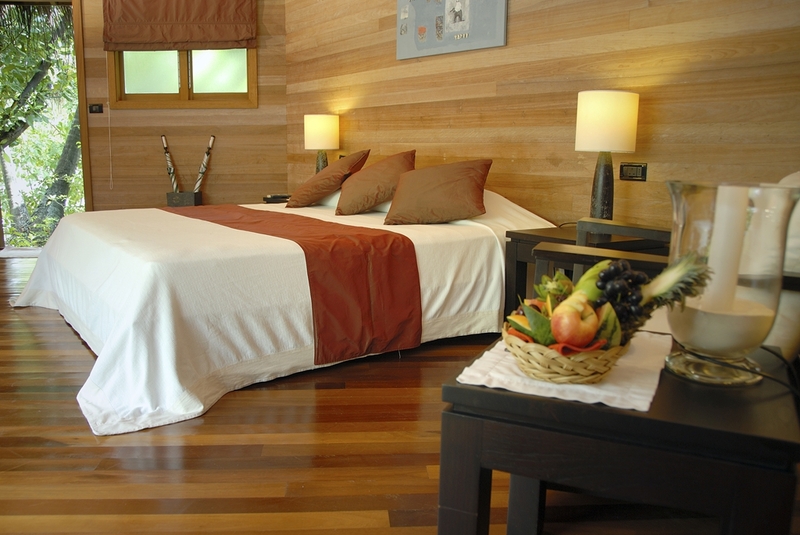 All Villas are equally designed, featuring designer furnishing, polished wooden floors, king size or twin beds, air conditioning, ceiling fan, sitting area with CD stereo system and fully stocked minibar, Coffee and Espresso maker, IDD telephone, personal safe and free WiFi. 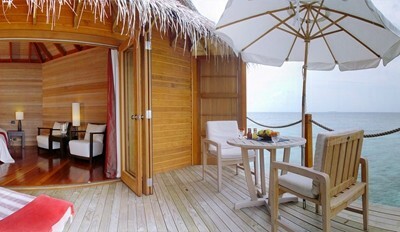 The Water Villas will spoil you with a spacious, luxurious en-suite bathroom, overlooking the ocean through two large sliding glass doors. 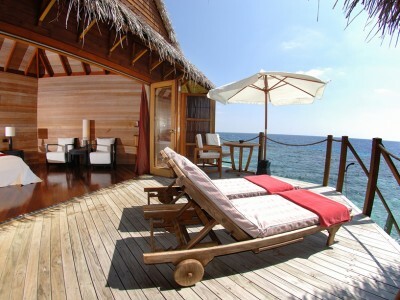 Step outside on the private deck and relax, as each balcony has been designed to guarantee complete privacy. 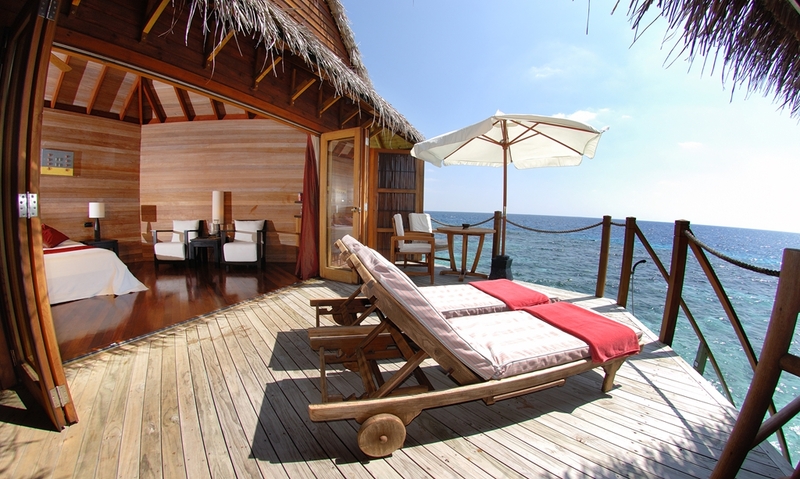 Each Water Villa also offers steps from the balcony for direct accesses to the Ocean, as well as a fresh water shower at the staircase. 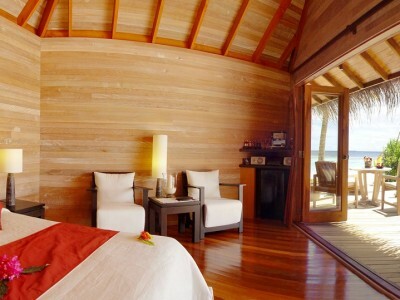 If you look for relaxation and pampering, visit our Duniye Spa. 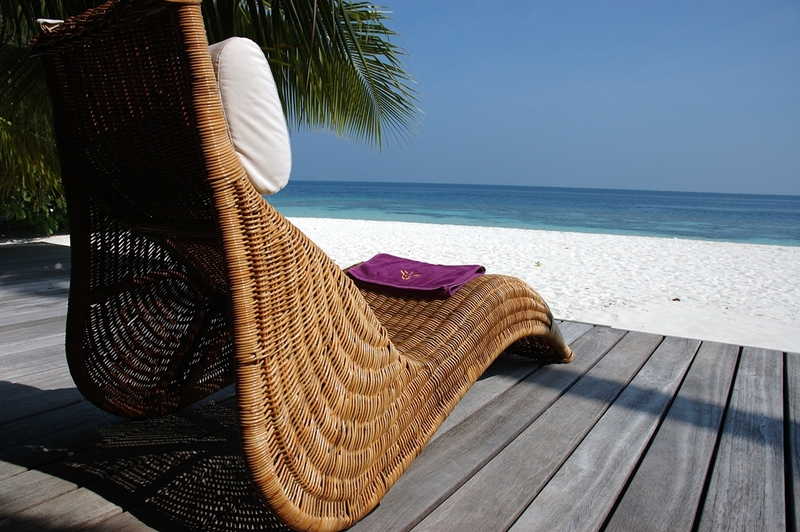 Trained therapists know how to relieve the stress from your body and relax your muscles. 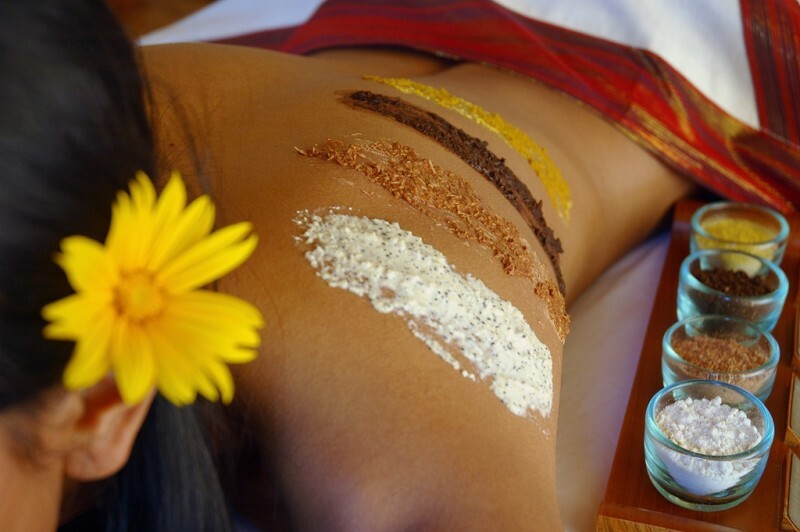 Choose from a large variety of treatments, ranging from a relaxing Swedish massage to traditional Thai treatments to various facials. 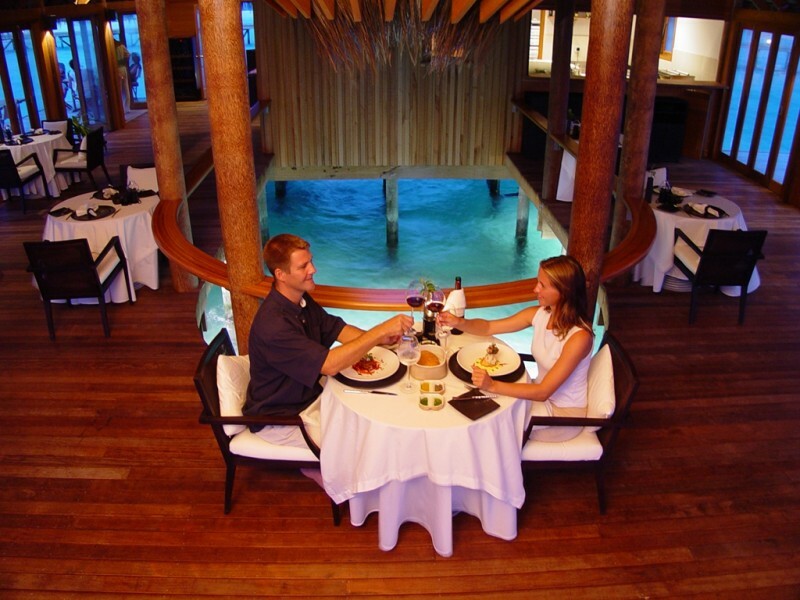 Alternatively, choose our Him and Her treatment, a couple massage followed by a bottle of Champagne on your private balcony. 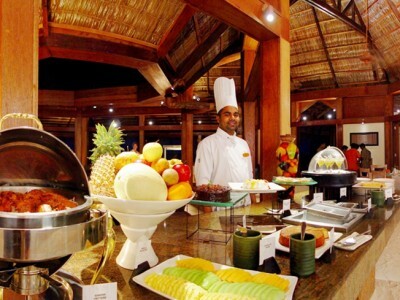 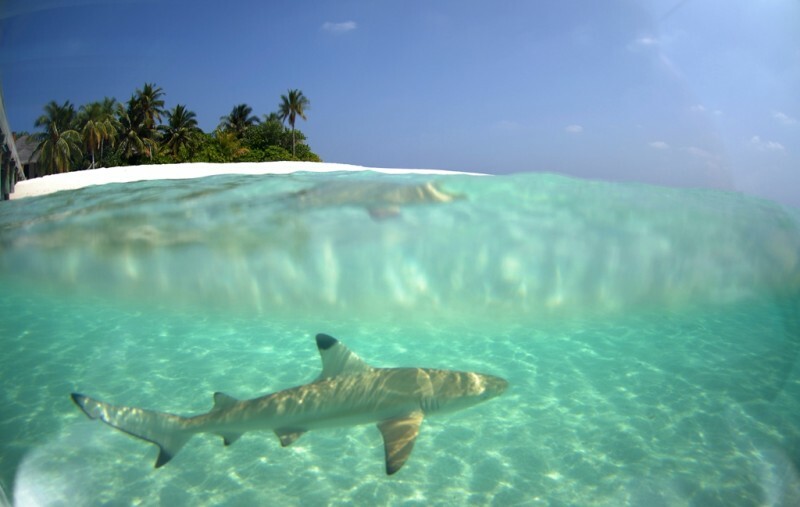 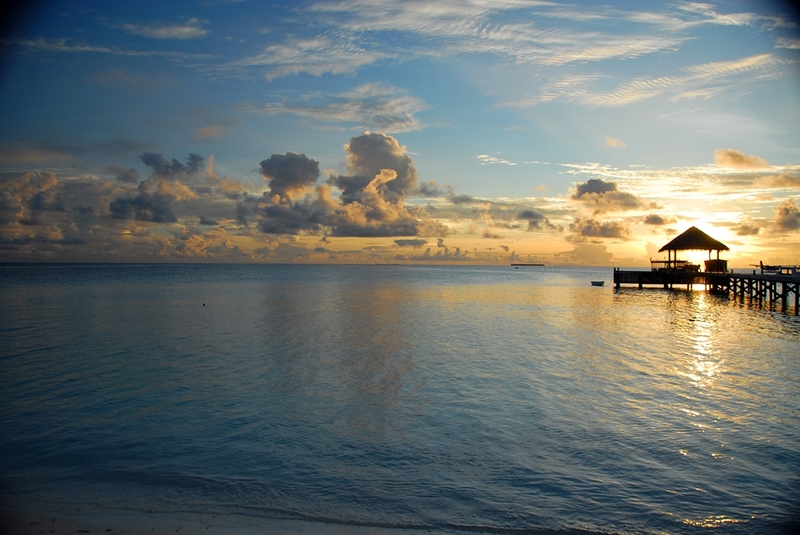 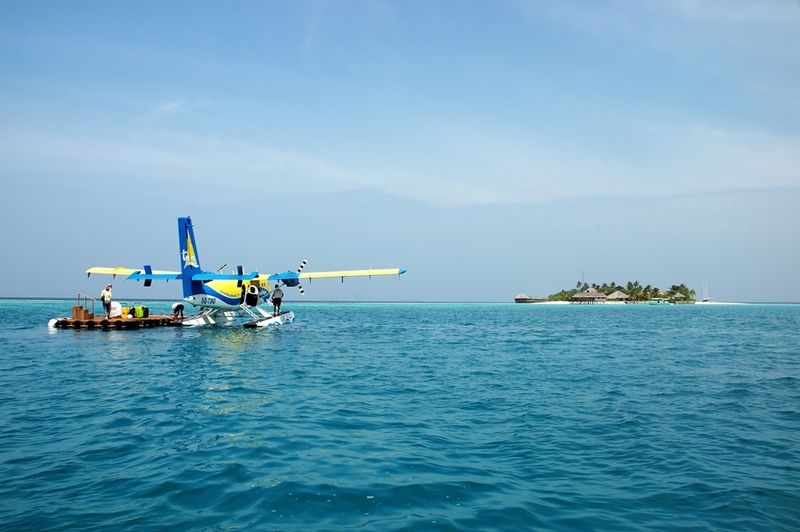 The Maldives are also a popular location for fishing, should you wish to try your luck on a Jackfish or a Wahoo. 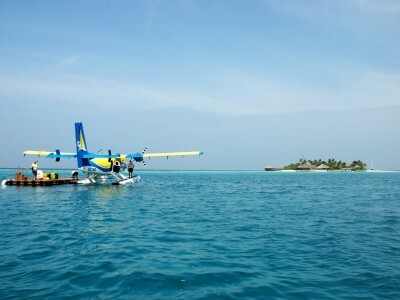 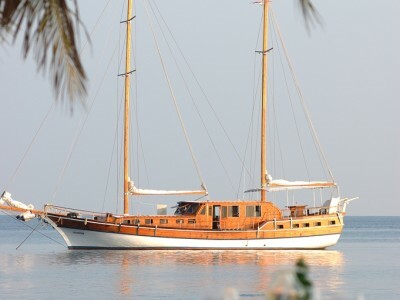 Alternatively, choose from the many excursions, such as Island Hopping, a visit to a local cultural Island, a Sunset Cruise, Snorkeling Safaris, or let us tailor a trip according to your desires. 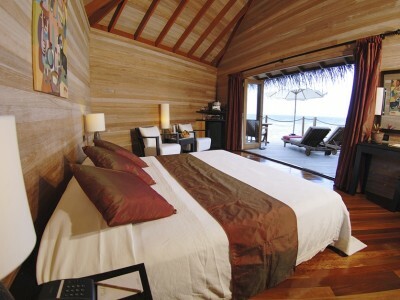 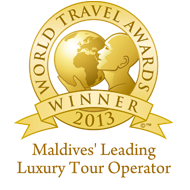 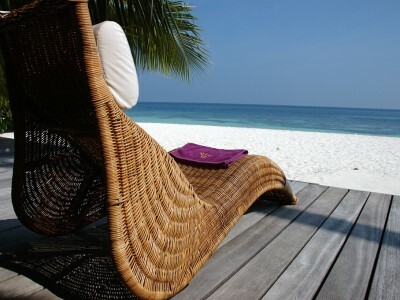 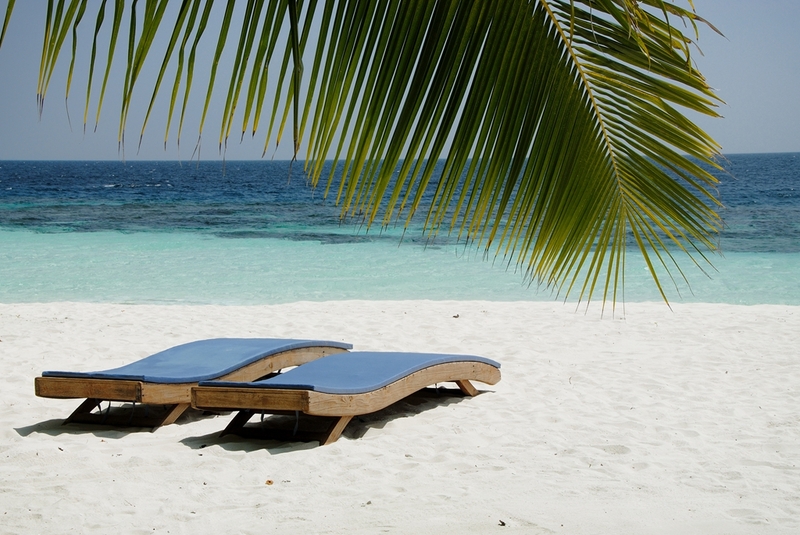 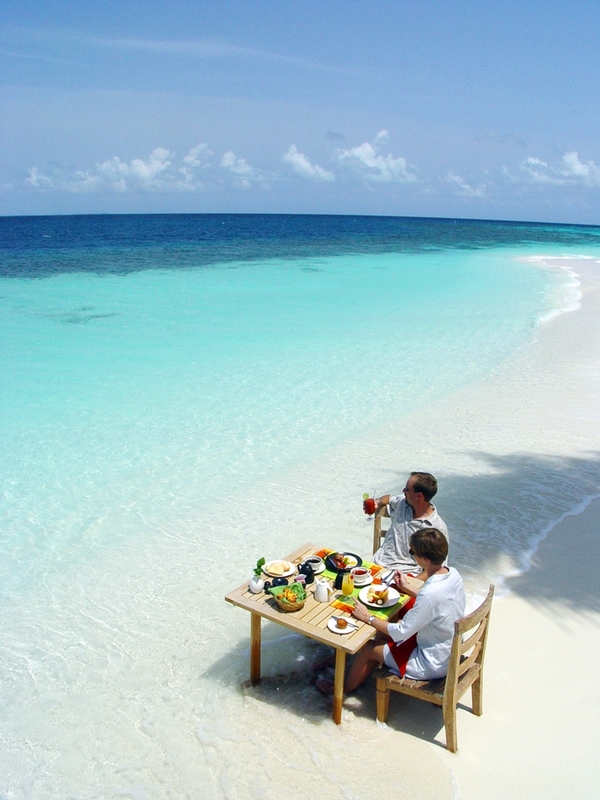 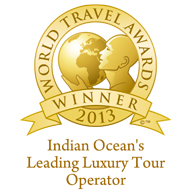 Be the first to review Mirihi Island Resort.